This therapy helps you recognize thoughts and behaviors that may be unhealthy and contributing to drug or alcohol use. Equips clients with important skills for becoming more resilient in handling life’s stressors. Techniques include Mindfulness, Interpersonal Effectiveness, Emotion Regulation and Distress Tolerance. A therapist helps you identify and overcome any hesitation or ambivalence to treatment. This therapy is a method of improving family functioning. Mindfulness and Grounding are a way to cope with feelings, stress, triggers and urges and a way to manage stress and anxiety. A highly effective treatment relieving symptoms of trauma and Post Traumatic Stress Disorder (PTSD). EMDR has been successfully used in addiction therapy. Recognizing that problem behaviors often began as understandable coping skills from traumatic experiences creates a forgiving and nurturing environment in which clients learn healthy coping skills and regain control of their lives. 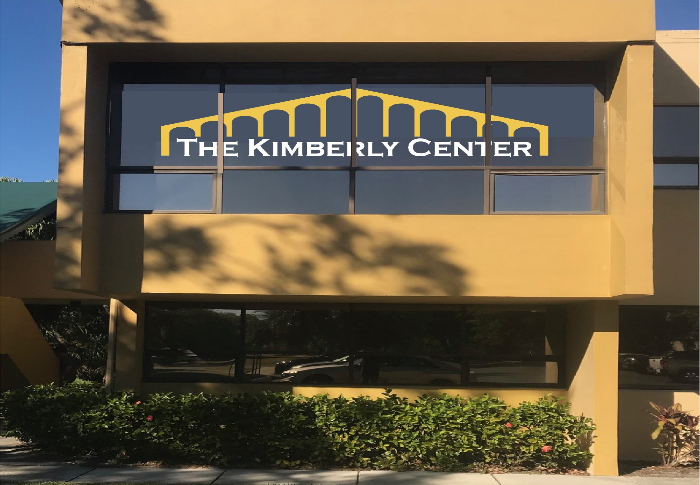 Our outpatient services are located on 6290 Corporate Ct. #C201 in Fort Myers, Florida. 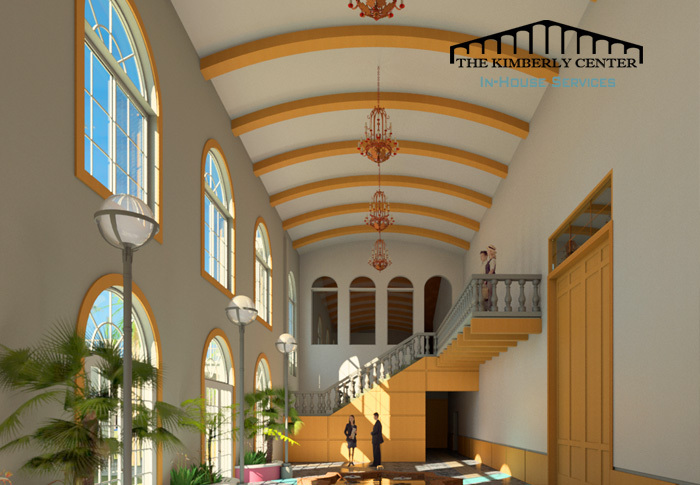 The Kimberly Center is located on 6401 Winkler Road Fort Myers, Florida.